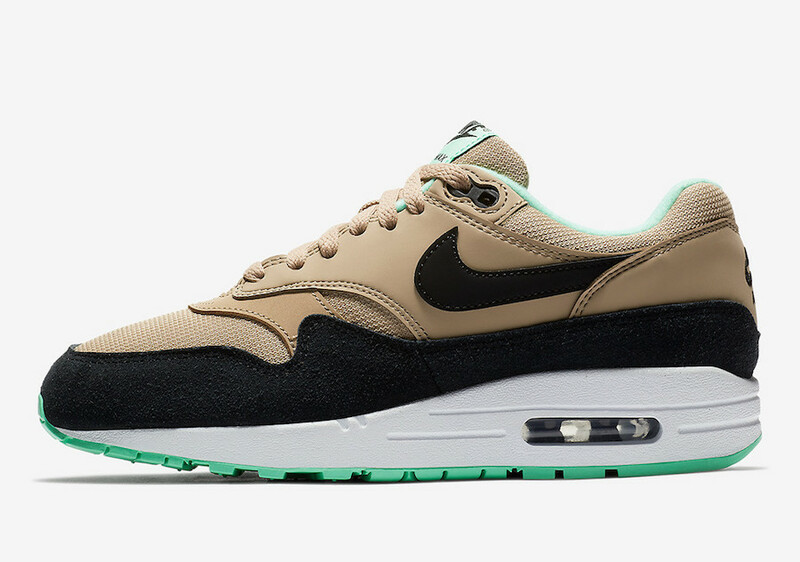 We are still enjoying the magic of Nike with its beloved silhouette Air Max 1, Nike is set to drop a new colorway for the fall season. 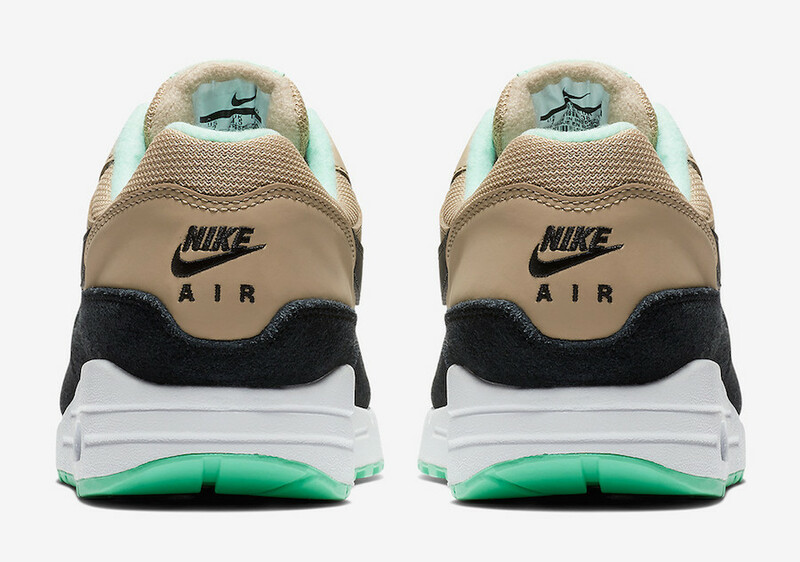 It comes covered in a Tan, a Mint Green, and a color scheme. 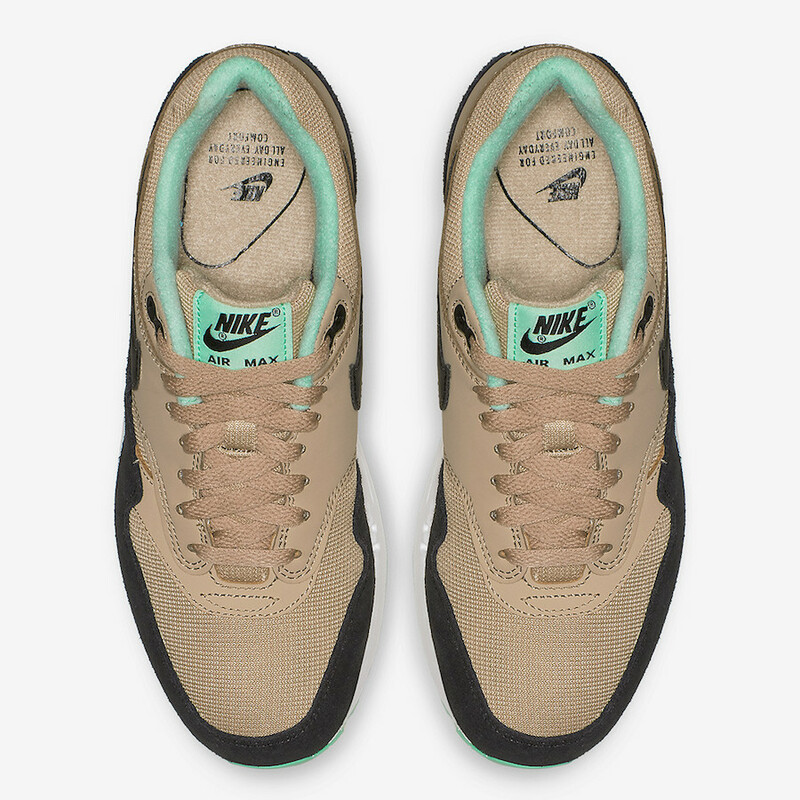 This Nike shoe features an upper constructed out of Tan mesh and leather materials, While the black is covering the branded areas and the mudguard. 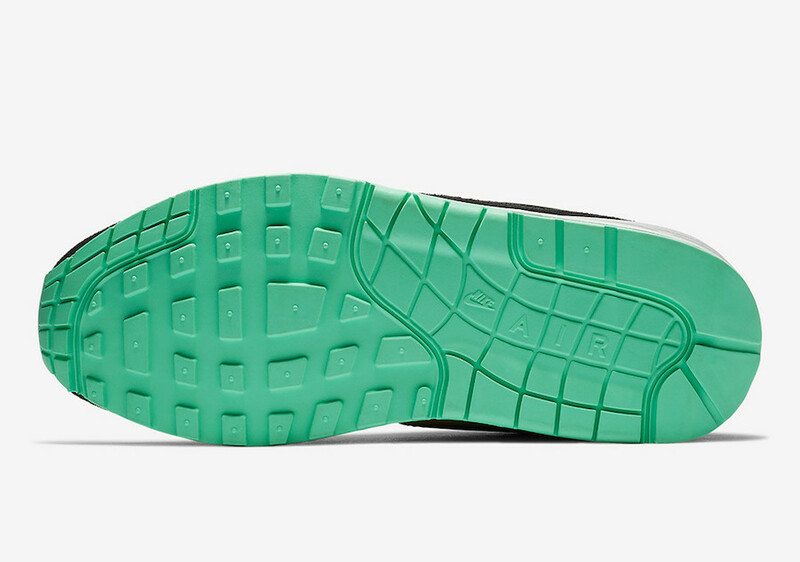 The green mint hits the tongue label, linning inner, and the rubber outsole with a clean white midsole finish off this fresh design. 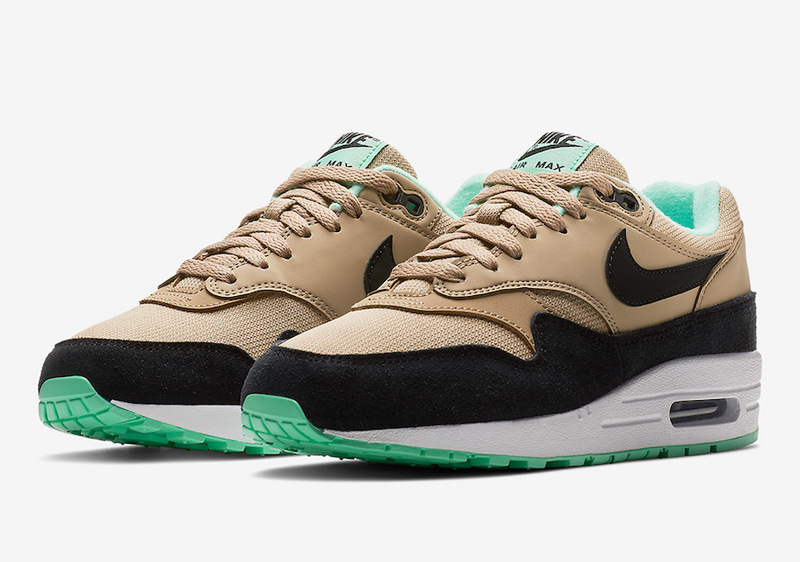 Expect to see this Nike Air Max 1 to hit the stores very soon on Nike store online and at select Nike Sportswear retailers. 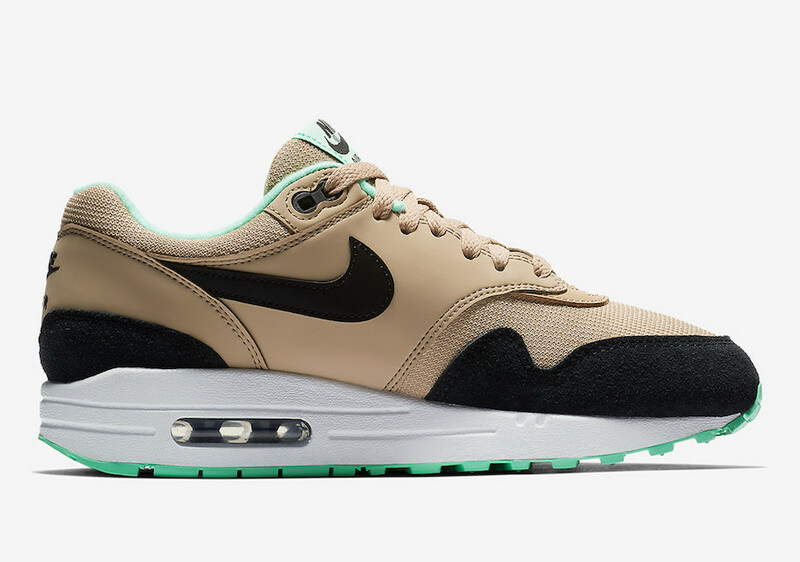 Check out more detailed images below and grab a pair for $110 USD.